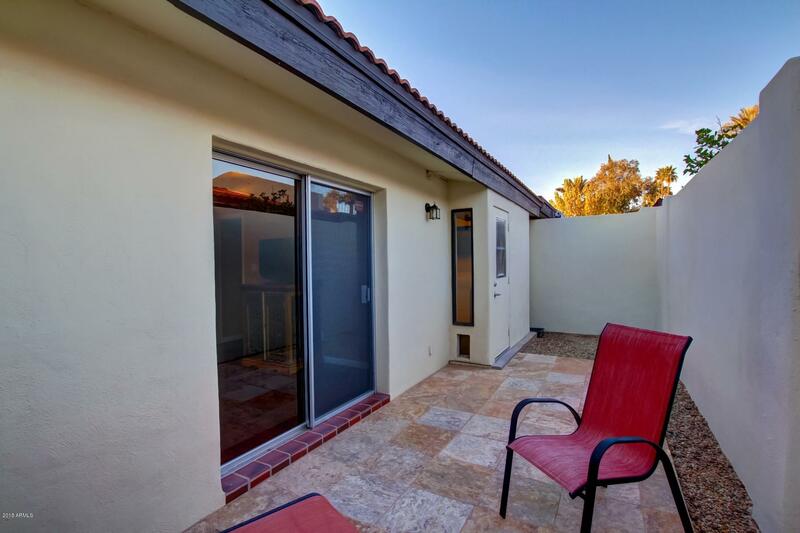 Great opportunity in South Arcadia! 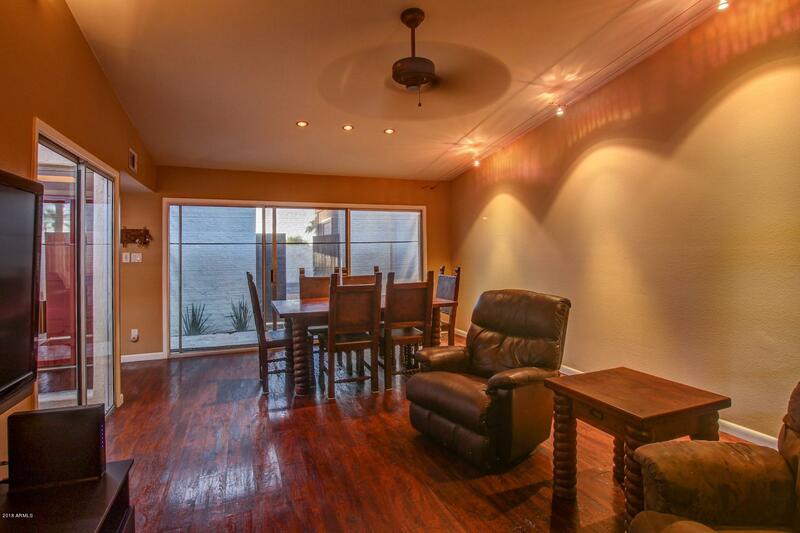 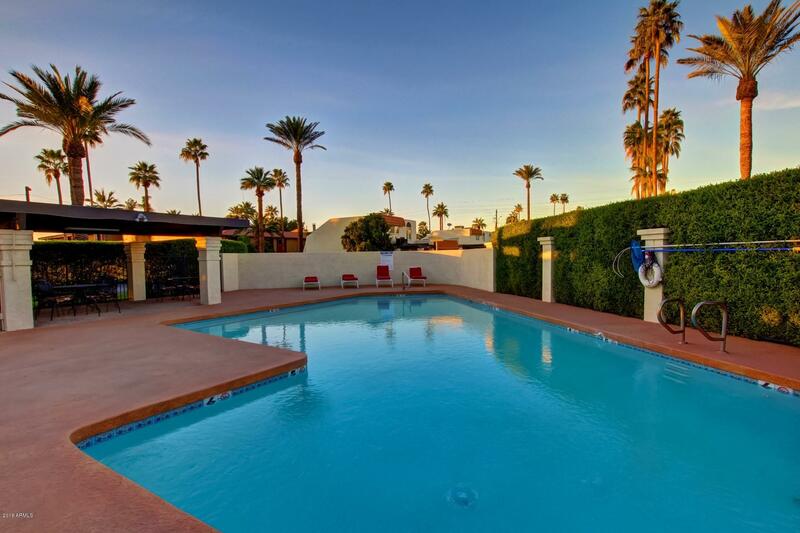 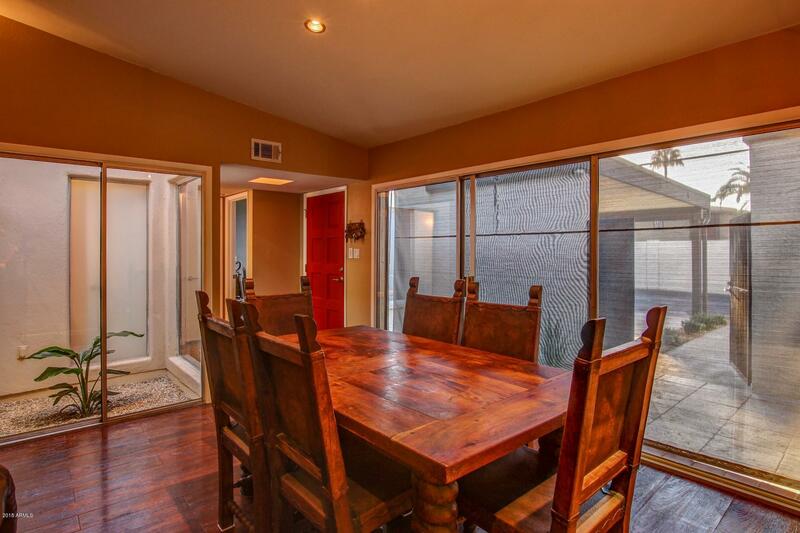 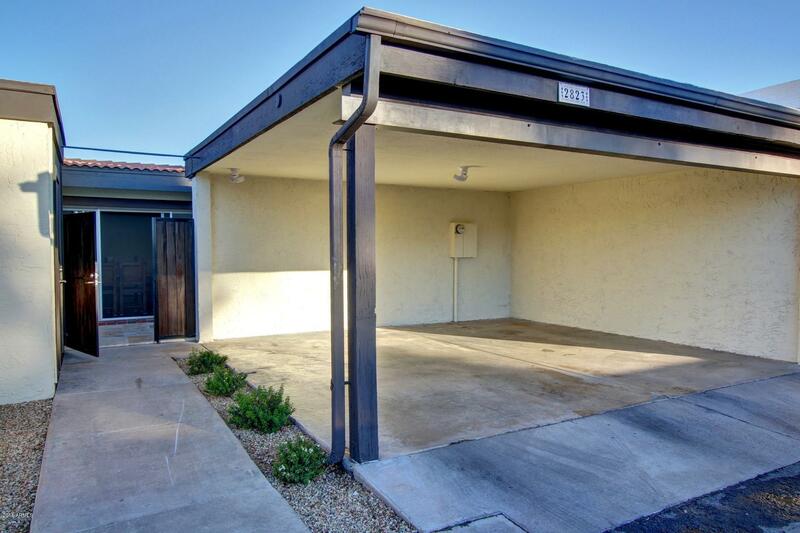 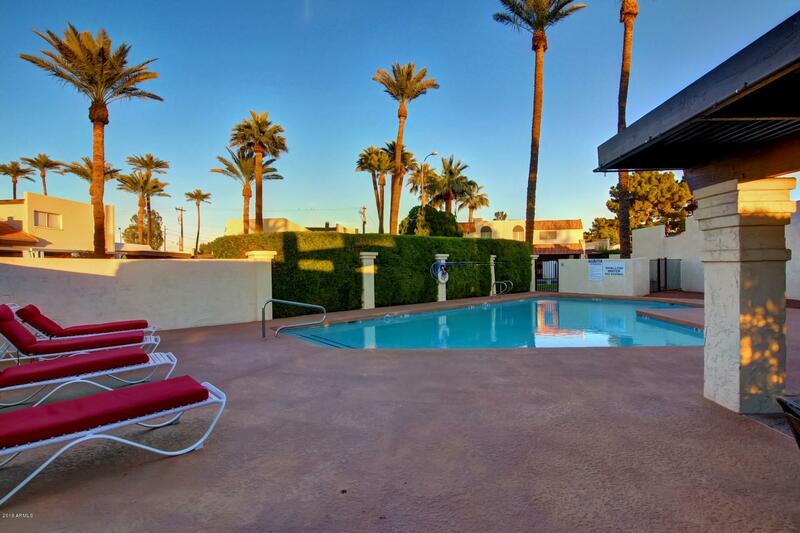 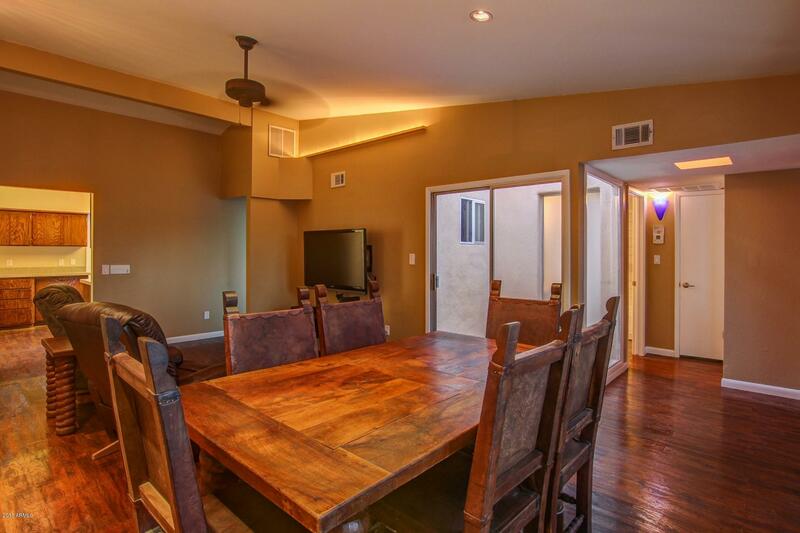 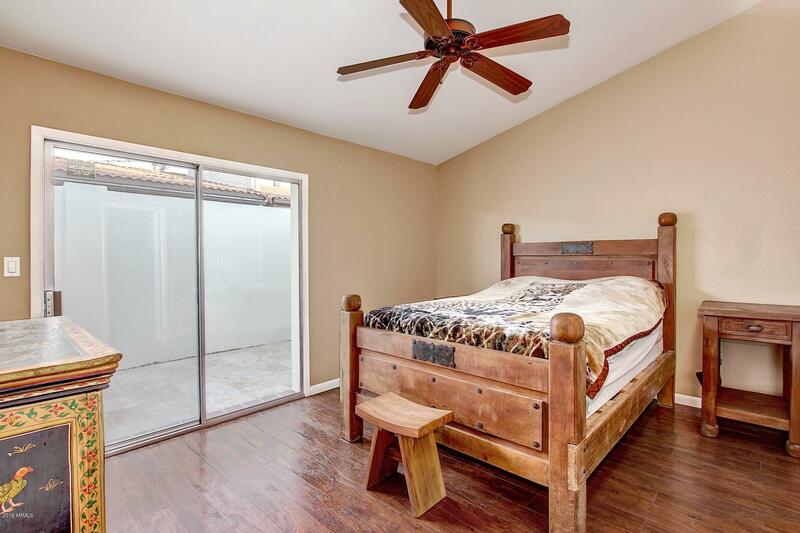 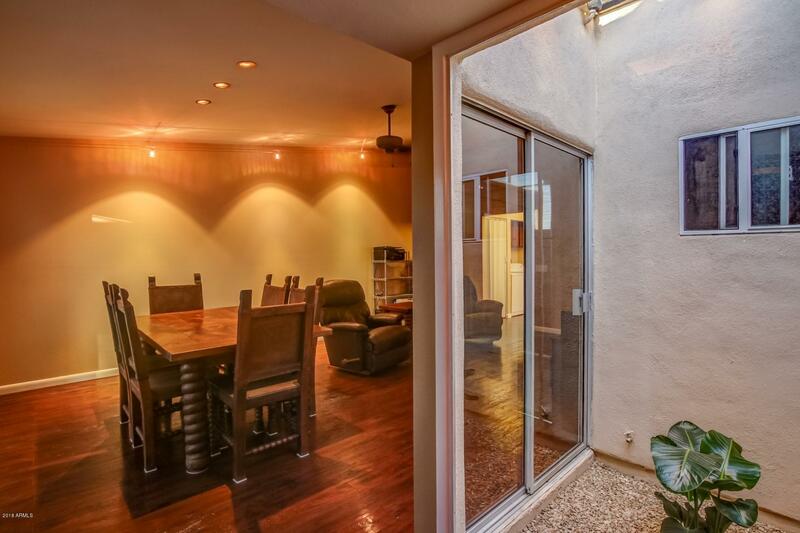 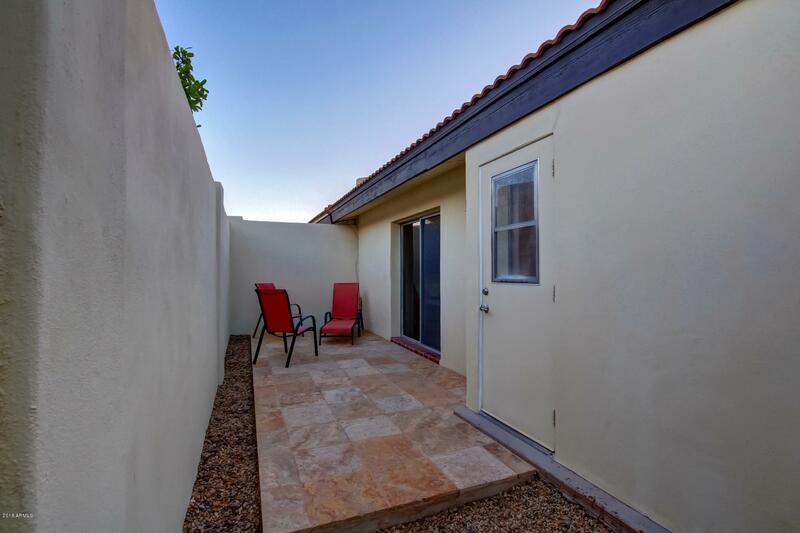 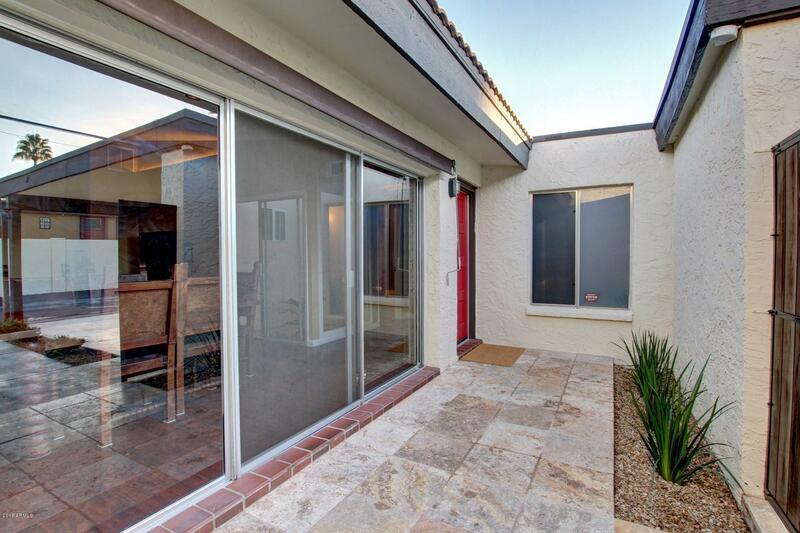 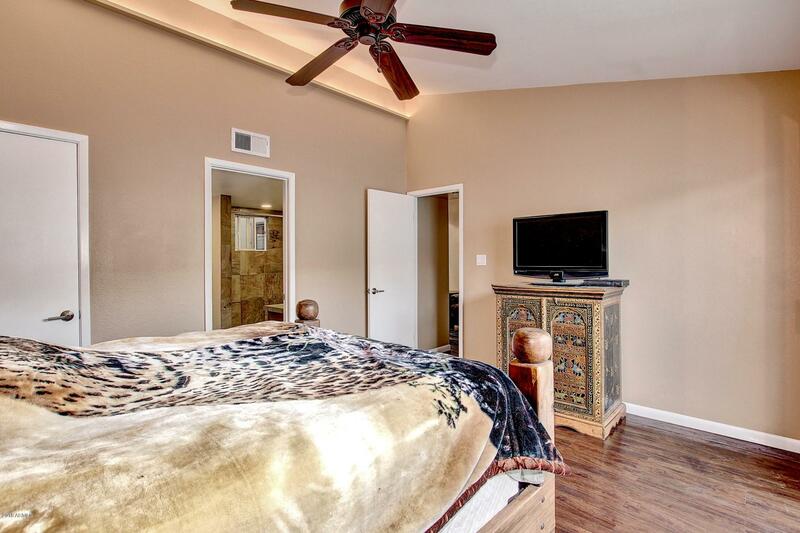 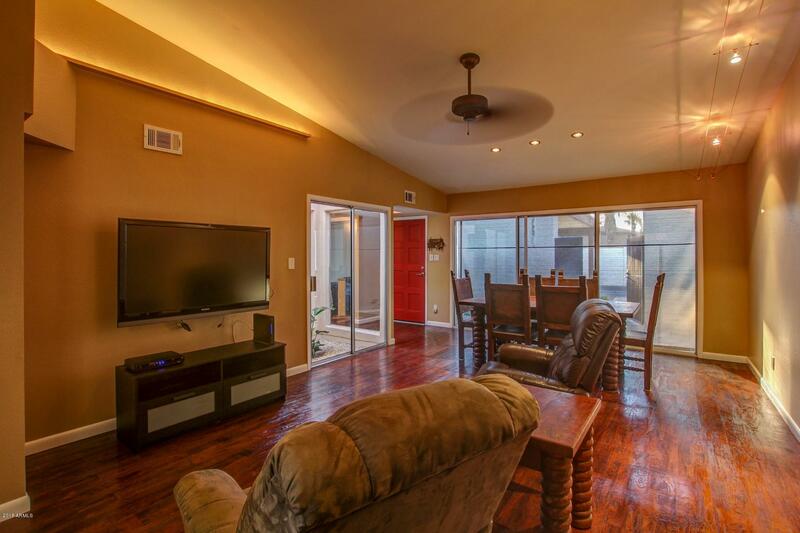 Near Old Town Scottsdale, Sky Harbor, and Biltmore in a quiet, secluded neighborhood. 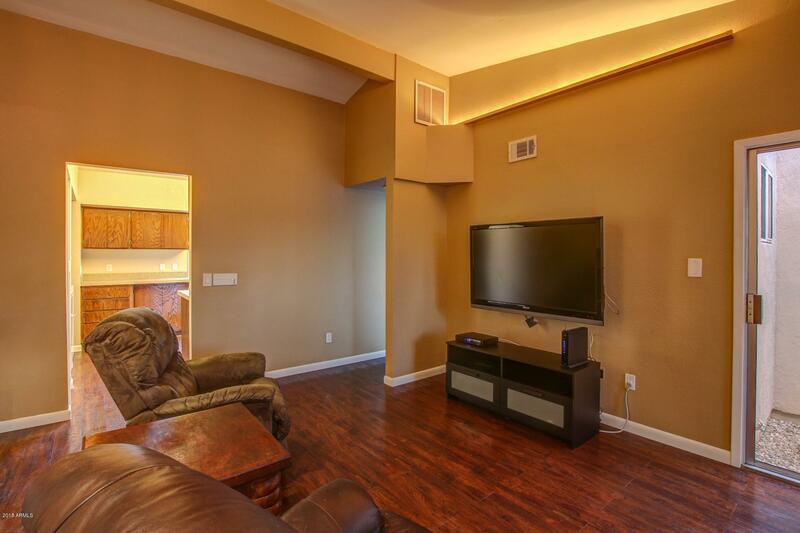 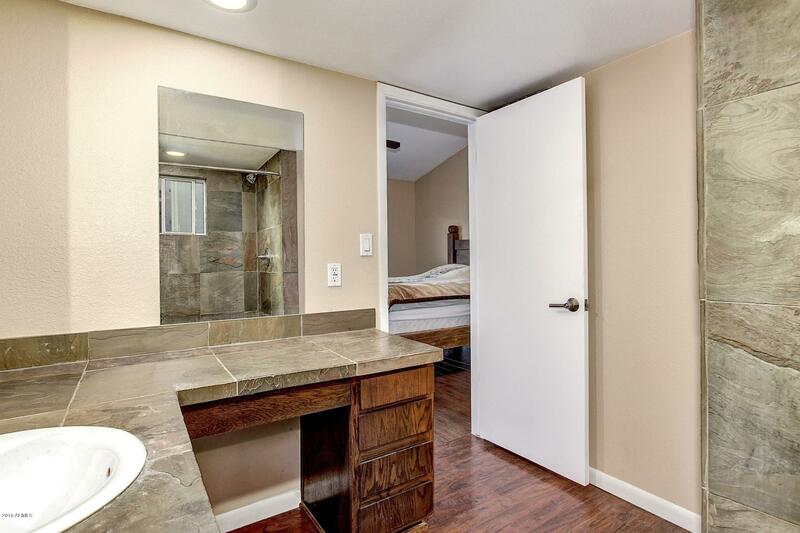 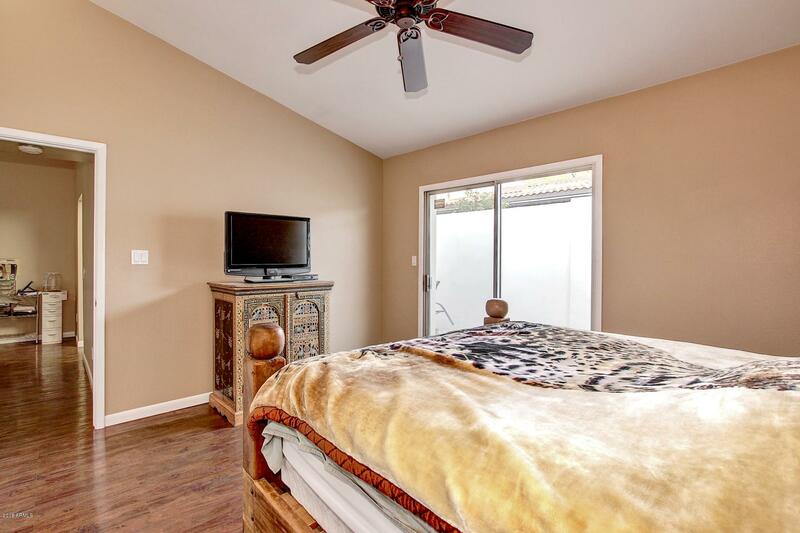 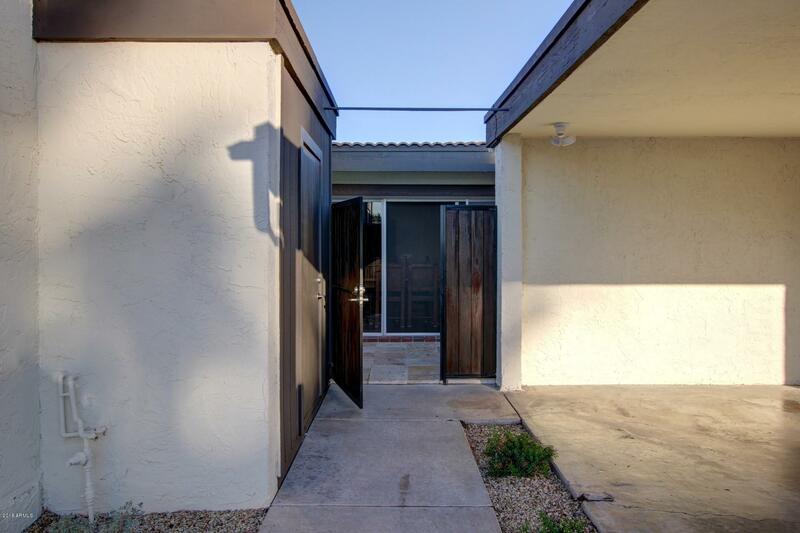 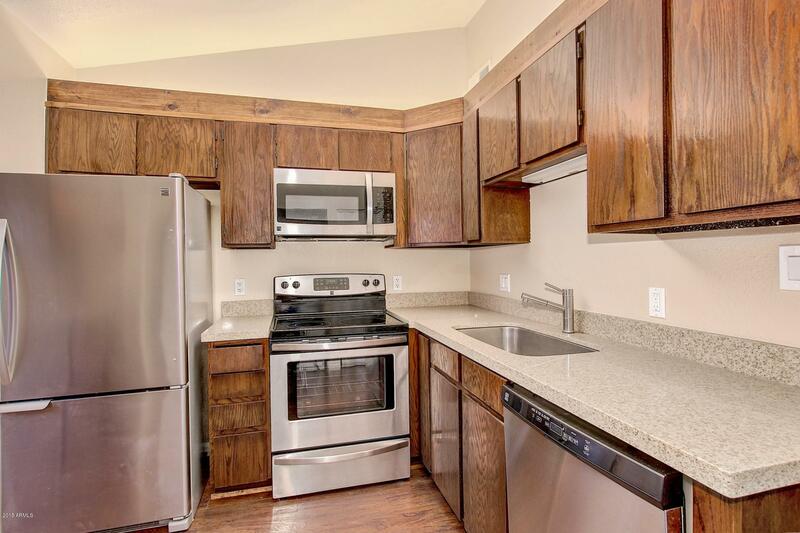 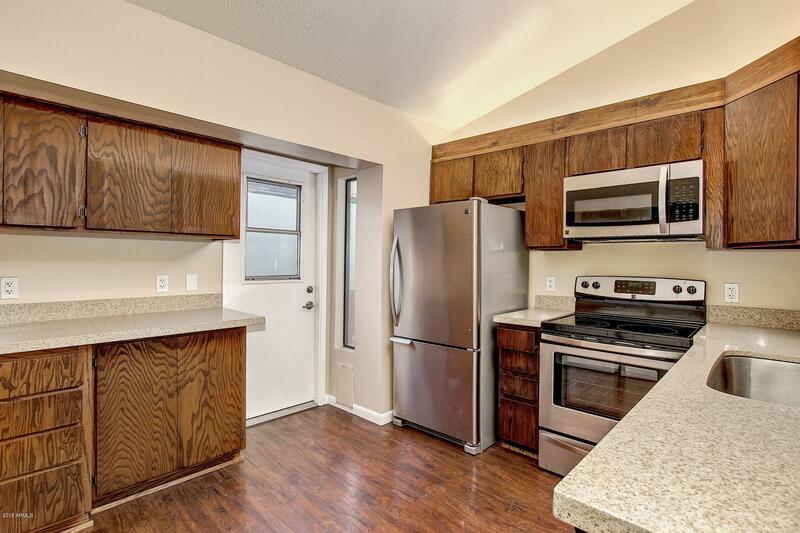 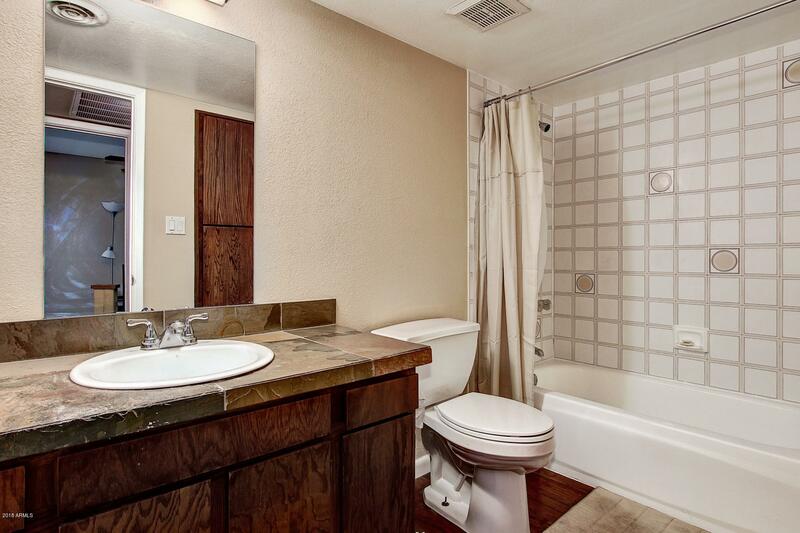 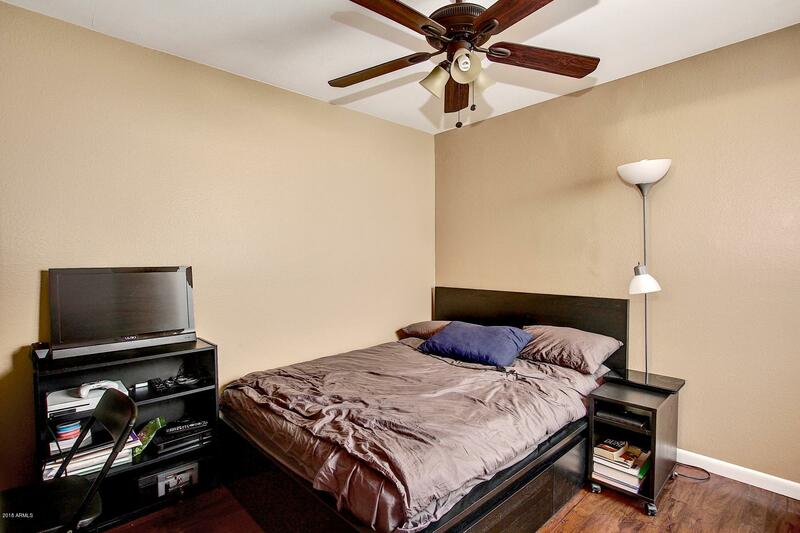 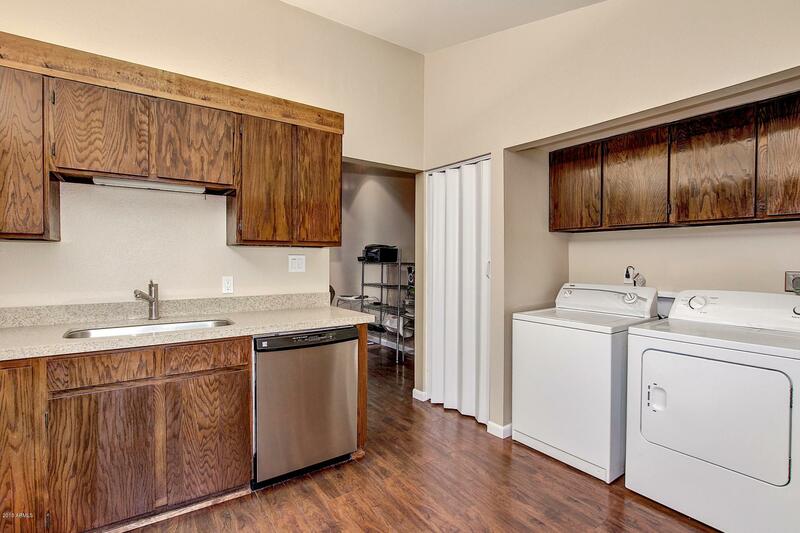 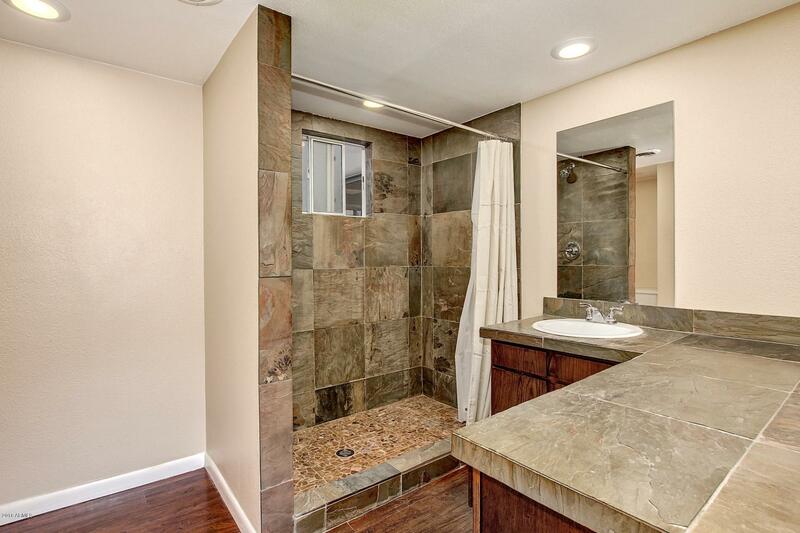 Remodeled townhome that is move in ready!